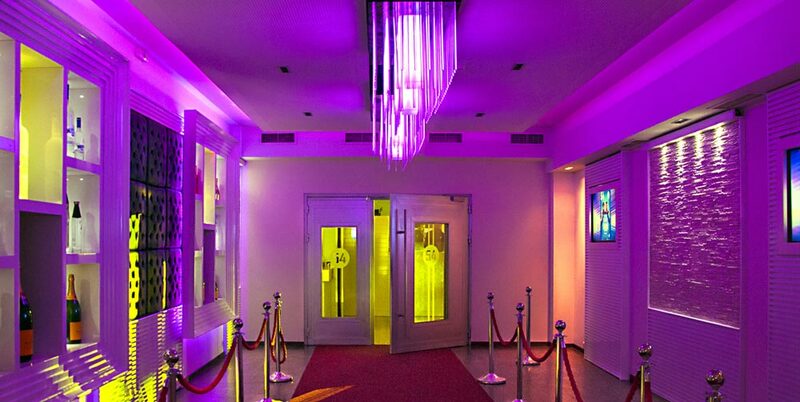 54 Dreamy Nights, the biggest and most luxurious club in town. 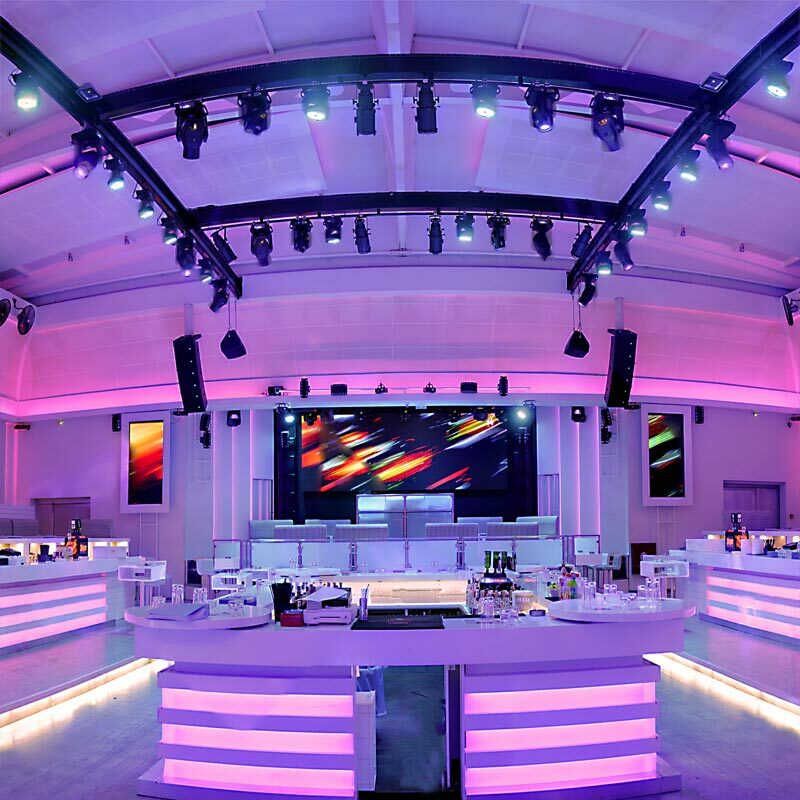 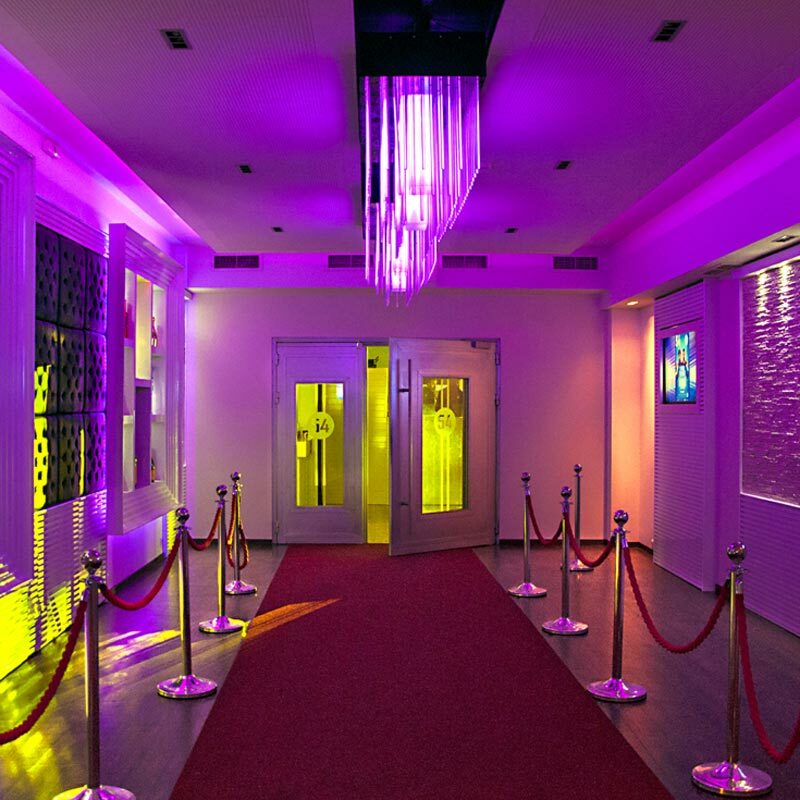 A new renovated building that can host over 3000 people, prototypal fabulous events, live concerts of famous artists, professional dancers and a great variety of Greek and international sounds that satisfy the most demanding habitués. 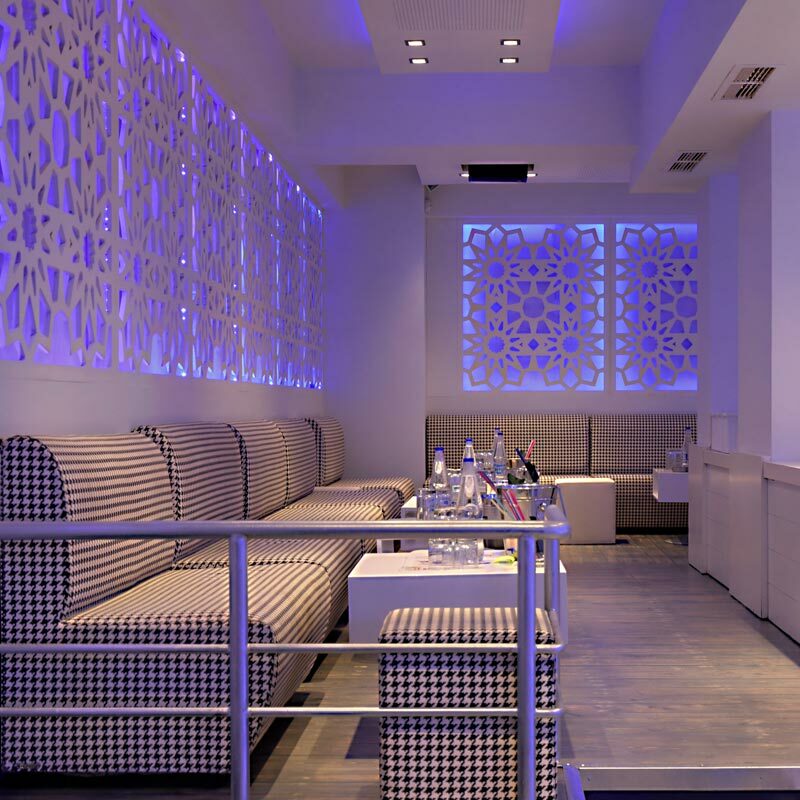 The white background and its luxury modern decoration creates a majestic atmosphere of high aesthetics. 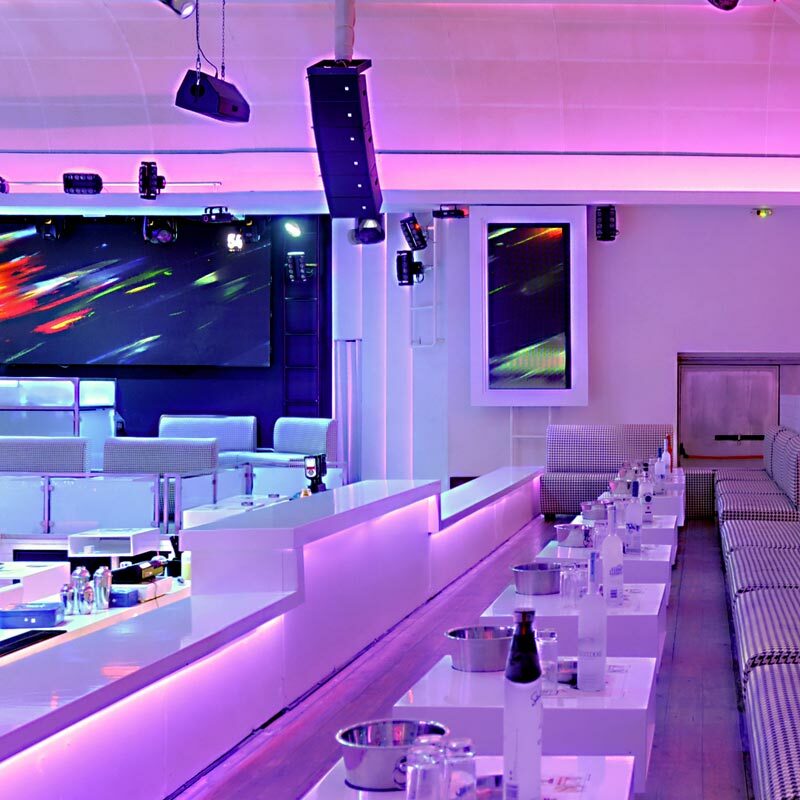 Comfortable exalted VIP tables overlooking the entire club, controlled ceiling that opens when the temperature rises up, amazing lighting and sound equipment.